A clean Wordpress site with white background and blue accents using the Enfold Theme from Themeforest. Spaloo.com is an informative product site complete with a blog and paypal checkout. 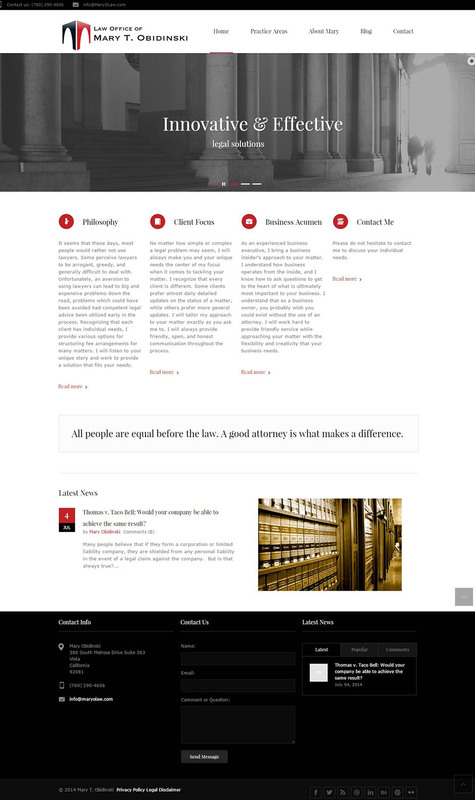 A clean theme for a law practice using the LawBusiness Theme from Themeforest. This high-end theme features Custom Post Types, Custom Admin Panel, Custom Shortcodes, Custom Form Builder Tool, Responsive Layout, Retina Ready, Custom Background, Custom Widgets, Layer Slider, Revolution Slider, Drag N Drop Composer, Advanced SEO, Custom Admin Panel and more. 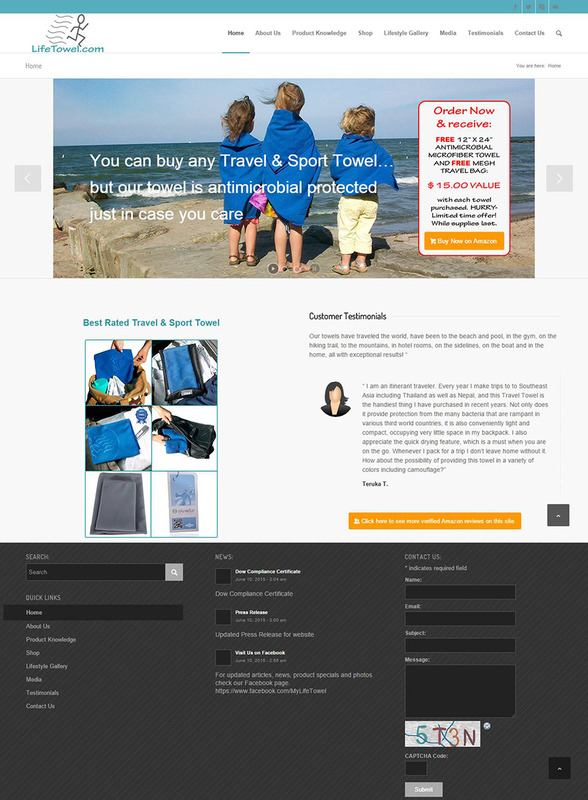 This business site was developed using the premium theme Enfold. The colors are a light grey background with a soft blue accent color. 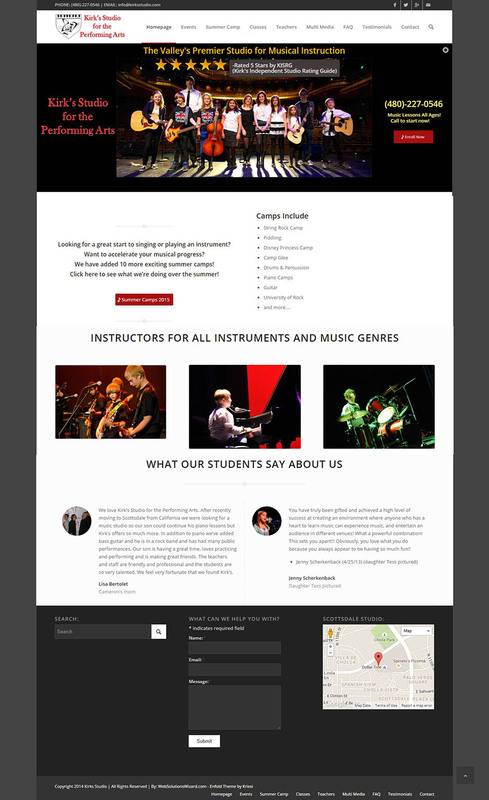 The home page features a slider at the top of the page. 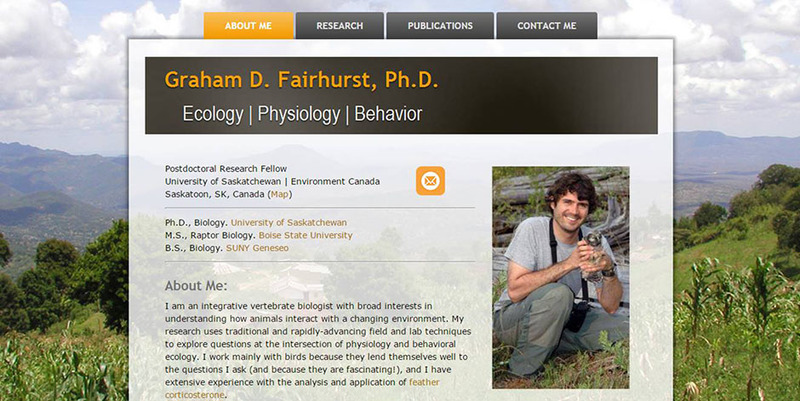 The testimonial page includes a custom avatar for each of the customers.